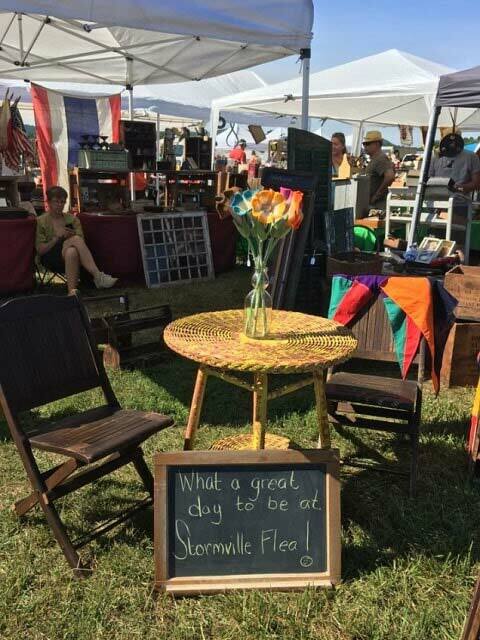 Stormville Flea Market & Antique Show Returns this September for its 48th Year! The legendary Hudson Valley tradition returns September 1 - 2, 2018 from 8am - 4pm for its 48th year. The Stormville Flea Market & Antique Show features more than 600 vendors from more than 8 states. 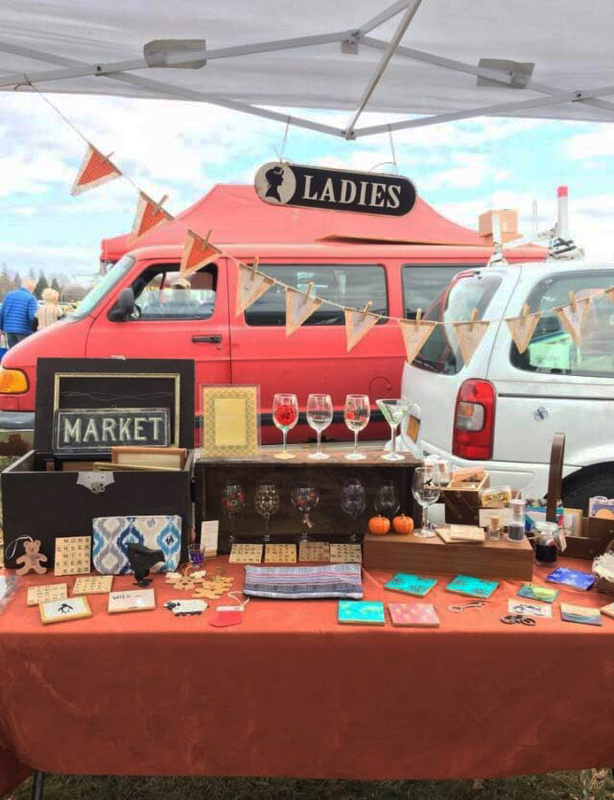 Visitors come to the Stormville Flea Market to discover everything from antiques, collectibles, arts and crafts to new merchandise. Shoppers return year after year with some traveling over a hundred miles, often by busloads, to pursue the hunt for bargains. AS SEEN ON HGTV'S ORIGINAL SHOW "Flea Market Flip"